Getting your browser set up is simple, please tell us which browser you are using. their everyday interactions. It's time healthcare works the same way. 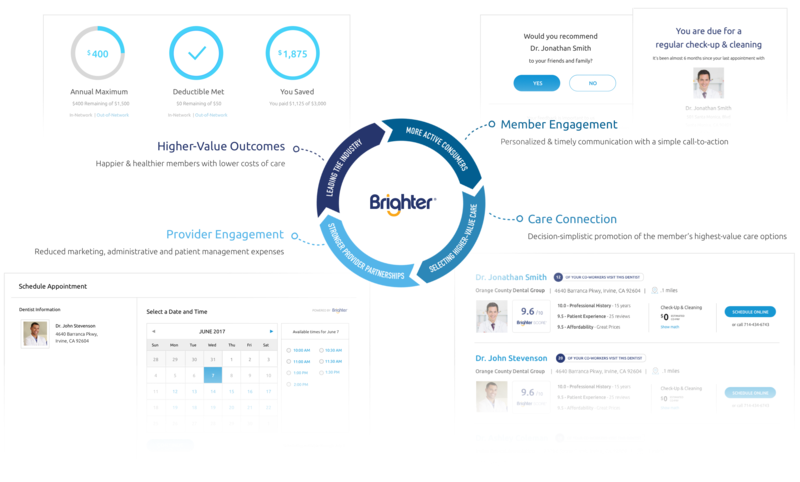 Brighter is helping the industry’s leading health insurance organizations realize their vision of connecting informed patients with quality, high-value providers. 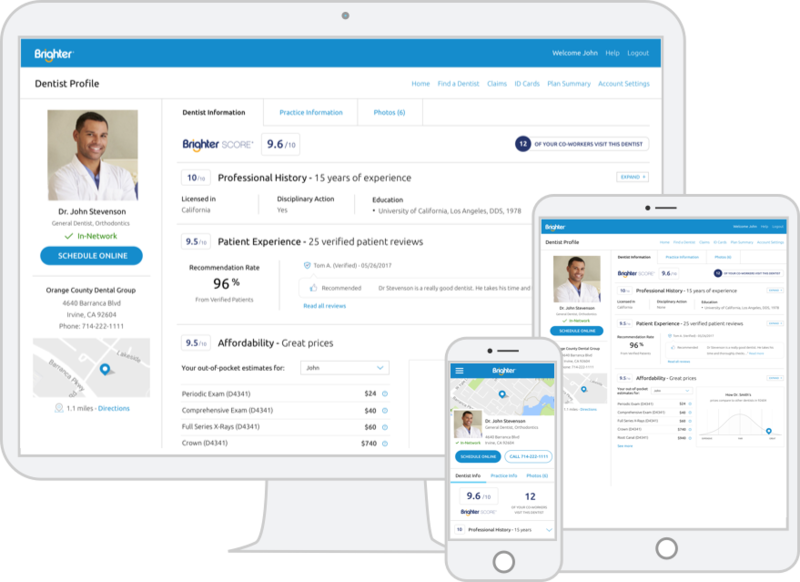 If you are looking to jumpstart your organization’s digital transformation and are ready to bring the next level of consumer experience, transparency and improved outcomes to your customers – Brighter’s Digital Health Plan Platform™ provides the comprehensive technology solutions you will need. 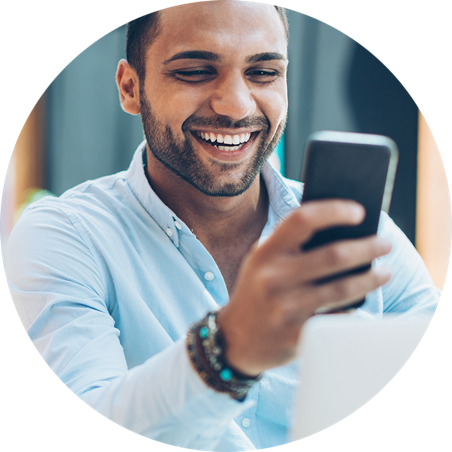 By seamlessly connecting patients, providers, and payers on a single platform, Brighter ensures the most cost-effective and convenient transactions of high-quality health care. 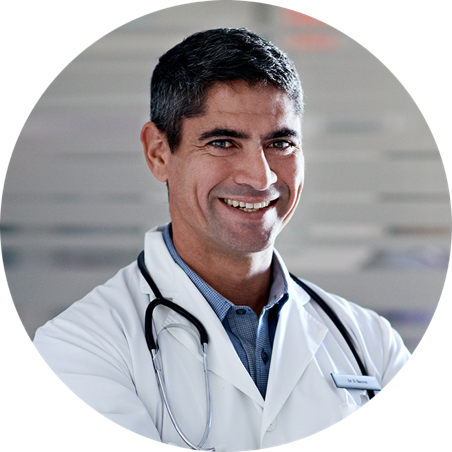 Payers license its SaaS Platform and services to deliver best-in-class products to their customers and greater opportunities for their participating providers, while advancing their consumer initiatives throughout the healthcare spectrum.